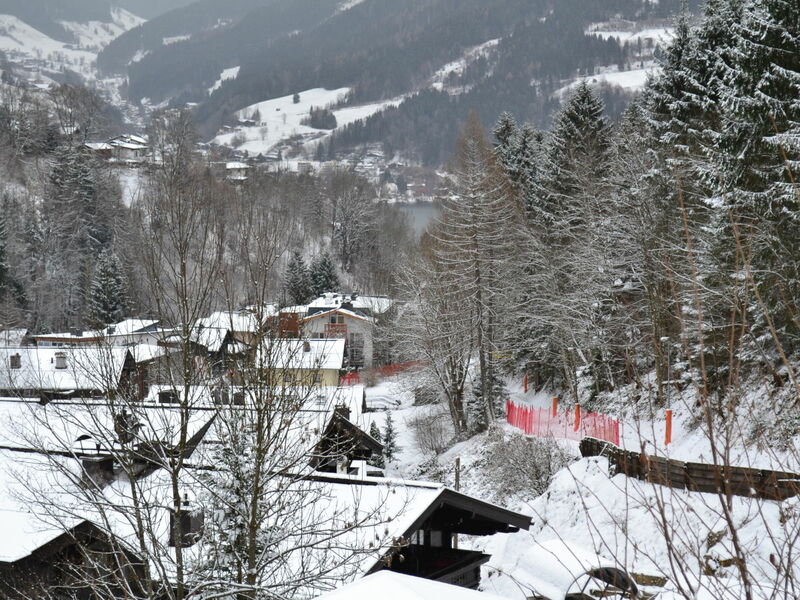 Chalet Zell is located in a private position moments away from the Ski slope which passes directly behind the property. 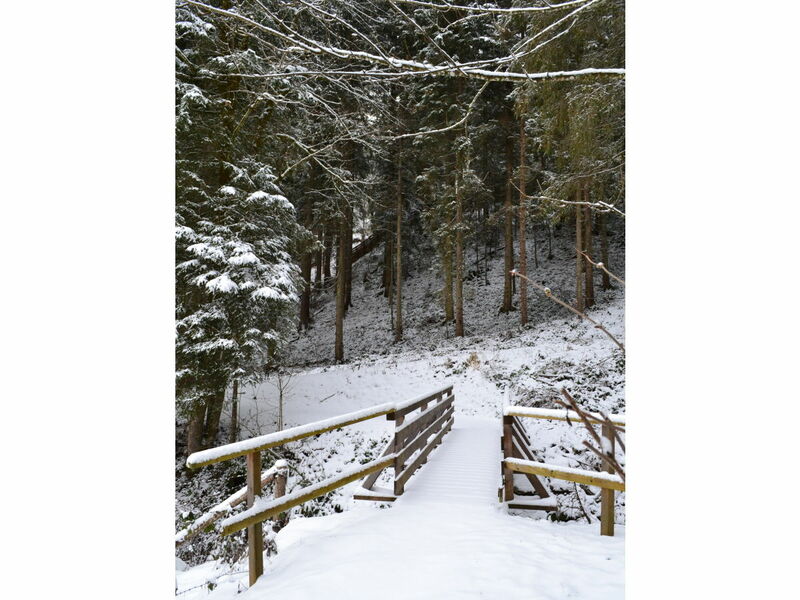 It is wonderfully located on the edge of the forest with many trails leading up to the Schmitten mountain starting right at the front door. The immediate natural surroundings guarantees an alpine experience not to be forgotten. 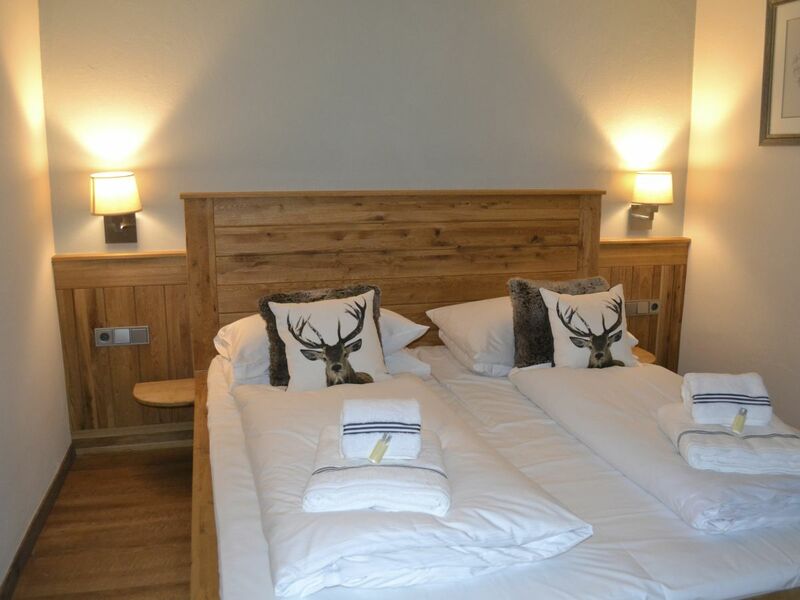 The chalet is spread over two floors and offers beautiful contemporary accomodation spanning over 180m2. 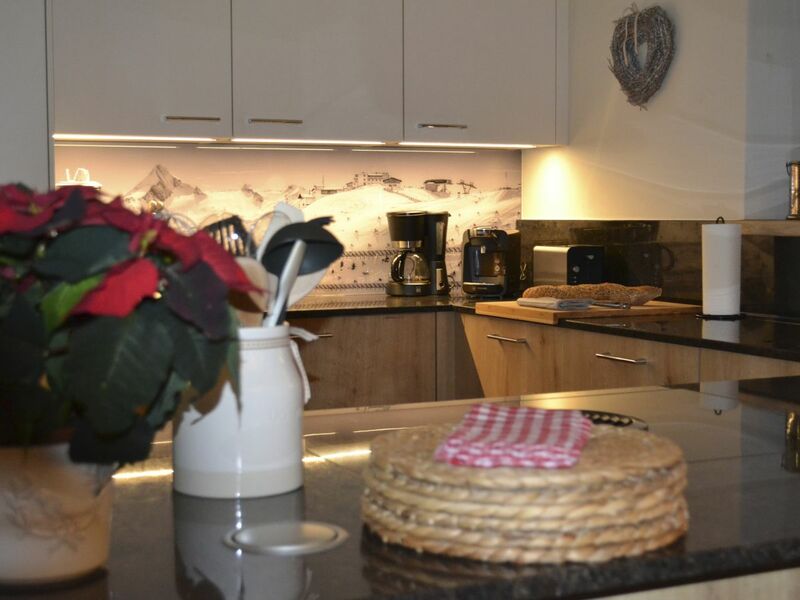 With the close proximity to the slope which leads to the main lifts and the fantastic mountain views the chalet comfortably sleeps 10 guests and offers the ideal accomodation for a wonderful alpine holiday. 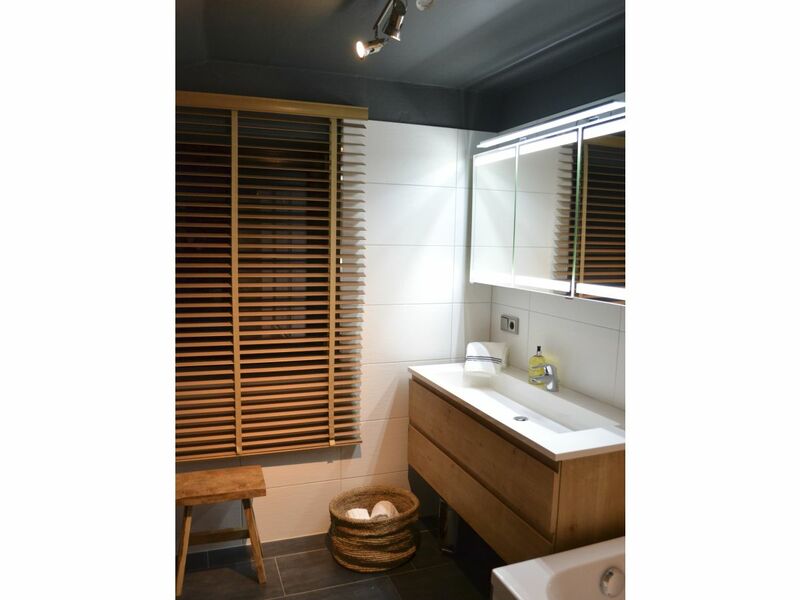 Chalet Zell offers fabulous facilities which includes a fabulous outside cedar barrel hot tub. 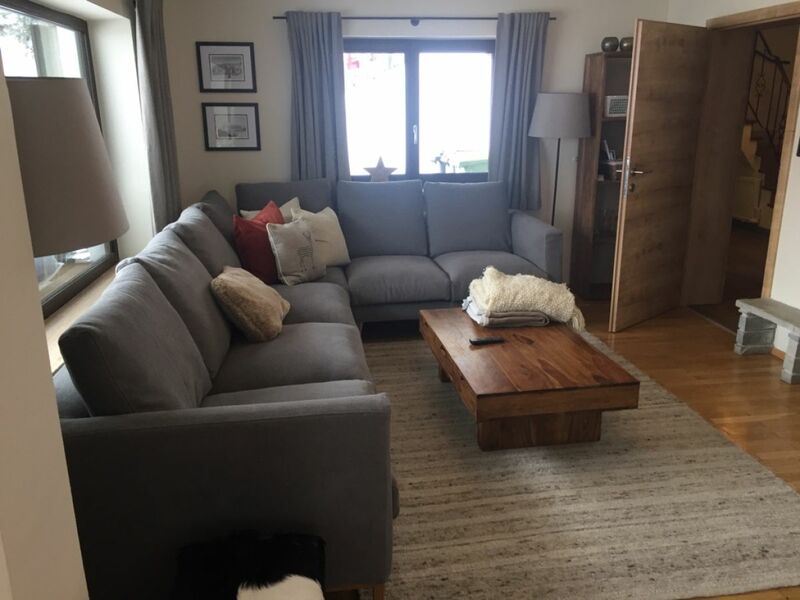 Plenty living areas with entertainment facilities and complimentary WIFI throughout the chalet, login to your own Netflix or Amazon account to stream the latest TV entertainment. 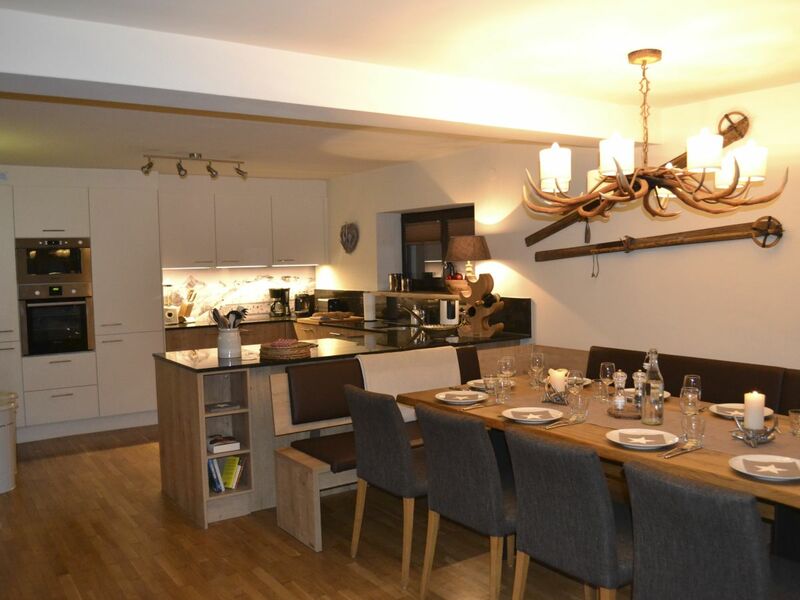 Beautifully decorated throughout, Chalet Zell is a contemporary property. 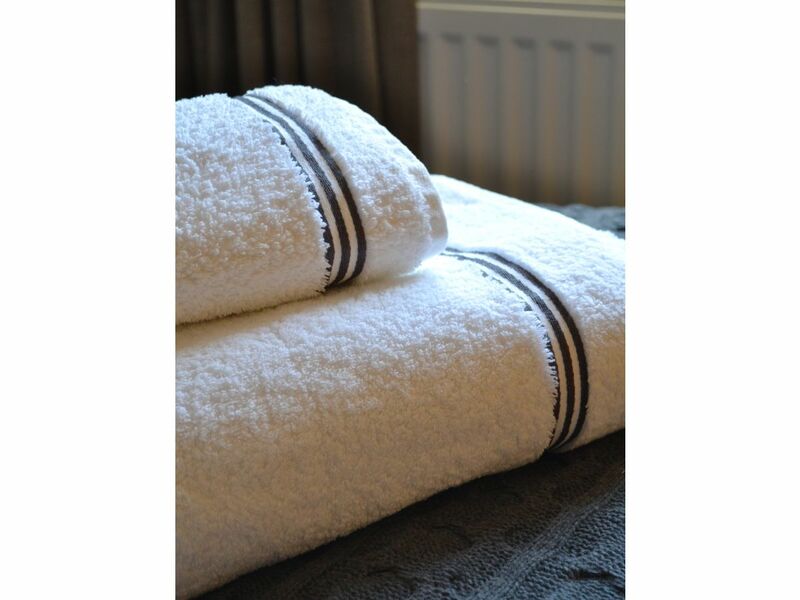 Each bedroom is furnished with unique touches, have scrumptious beds dressed in luxury Egyptian linens with robes and luxury towels to match. •	Large open plan kitchen, dining and living area. •	Large smart TV, complementary WiFi, Sonos music. 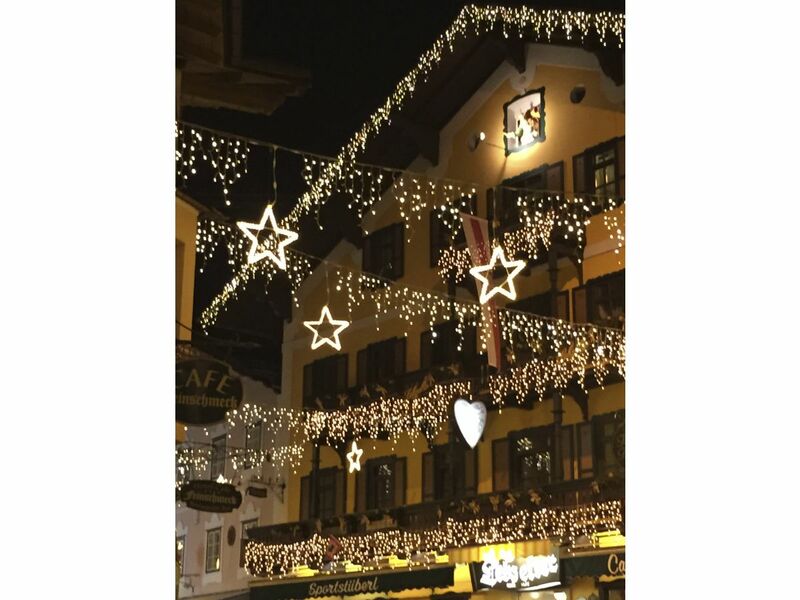 Chalet Zell has a wonderful mountain location, secluded away and yet only a 10 minute walk down into the pretty town of Zell am See. Only 5m away from the edge of the slope and 100m from the nearest bus stop you can’t get more convenient than this. 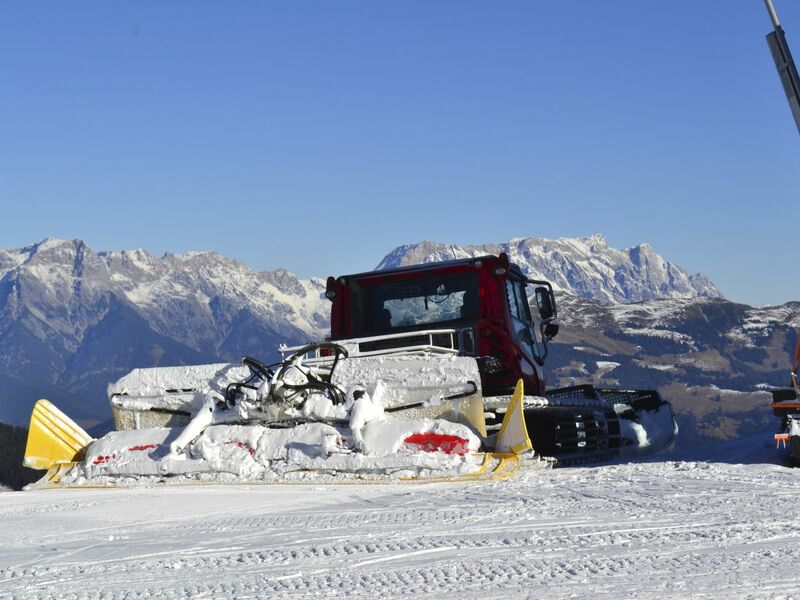 At the end of the day ski down from the Schmittenhöhe lifts along the gentle track which leads down to the heart of Zell am See and more importantly straight to your front door. There is private parking for two or three cars at the property. Local buses run 100m from the house and connect to both bus and train stations. Both the train station and bus terminal are situated in the centre of Zell am See and connect to the local airport. Salzburg airport is approximately 1 hour drive although other options include Munich, Linz and Innsbruck. Snow chains are recommended during the winter months. 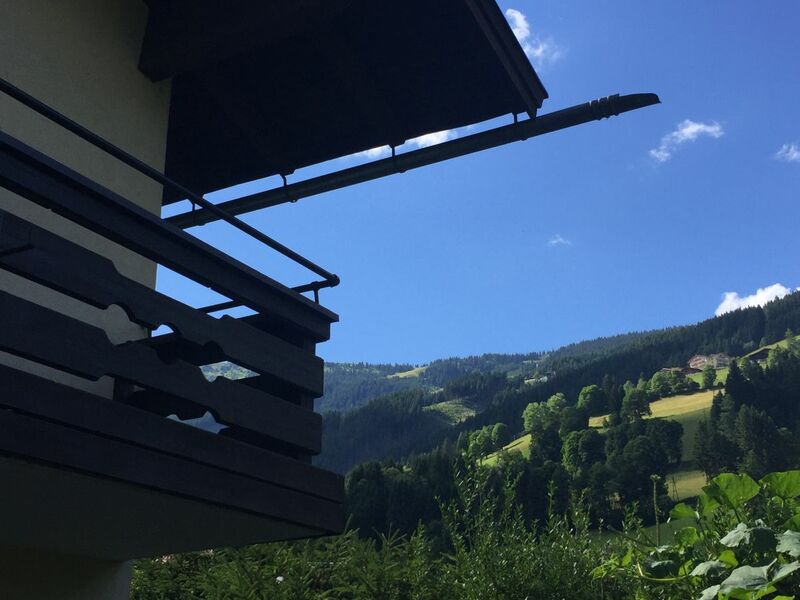 Location: The chalet is located on a small lane, Pfaffenbachweg, which is a small left turn approximately 2 km’s along Schmittenstraße as you travel from town and up the hill. 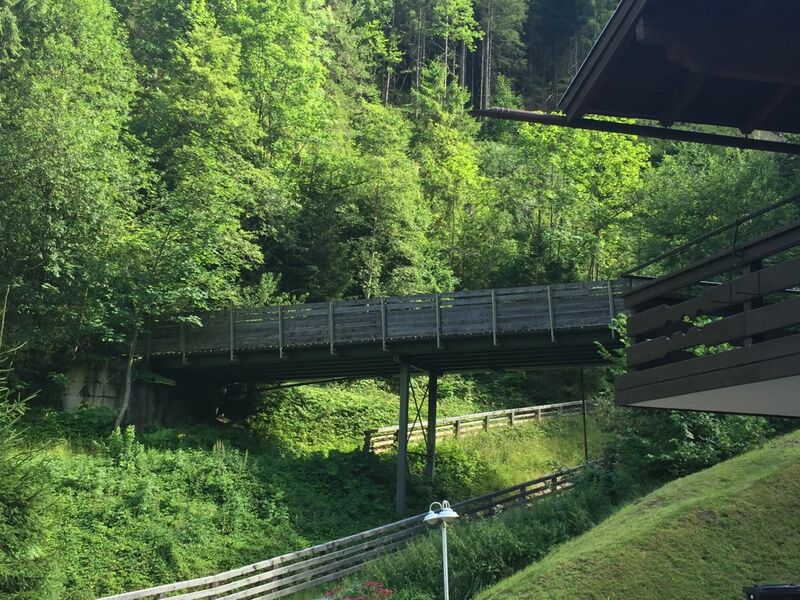 The lane is directly opposite the Pension Landhaus Schmittental, just after the Landhaus Buchner. Chalet Zell is the last house on the right just before the bridge. 1.1. 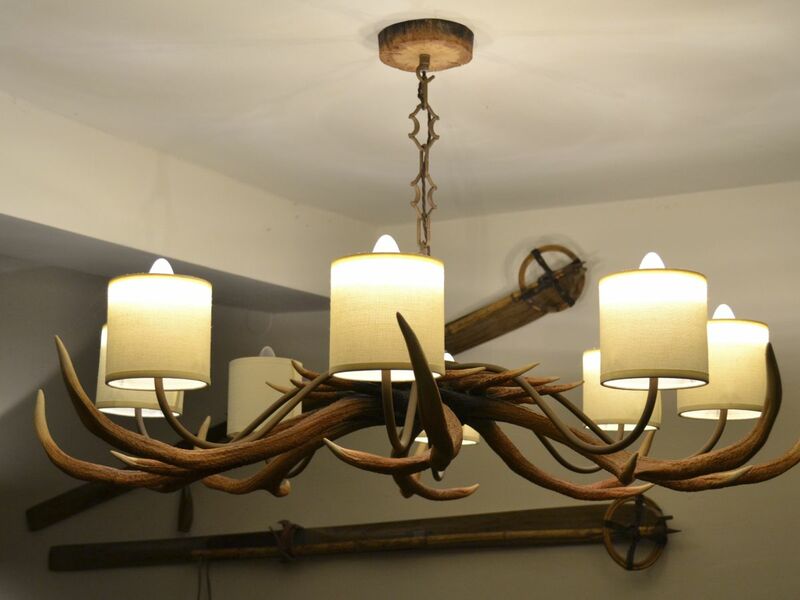 If you cancel or amend the accepted/ confirmed Booking for any reason, you must notify Chalet Alp Lux as soon as possible in writing at the address or email stated in these Booking Conditions. 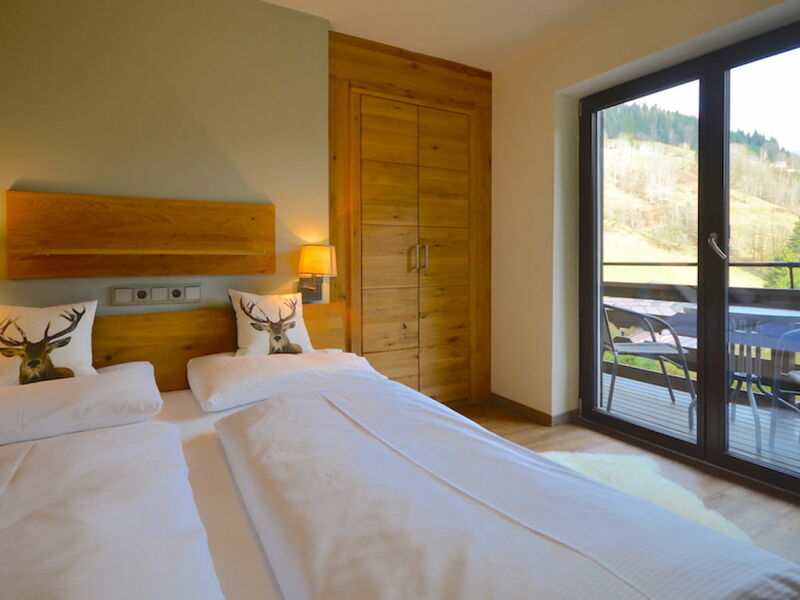 If you cancel your booking within 7 days of receiving the booking confirmation Chalet Alp Lux will refund the balance of any money you have paid to Chalet Alp Lux. 1.2.1. 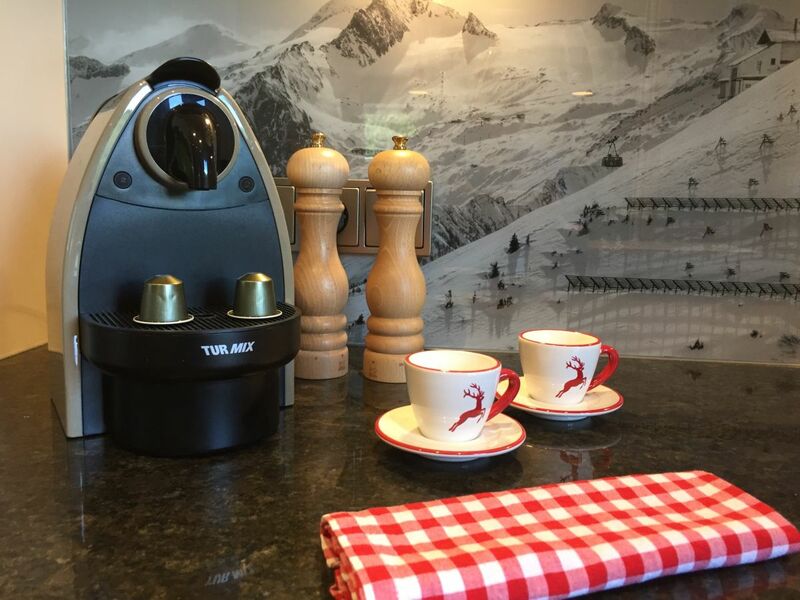 More than 8 weeks prior to the Rental Period arrival, Chalet Alp Lux reserve the right to retain the deposit (25% of the Rental Fee) and refund any balance held. 1.2.2. 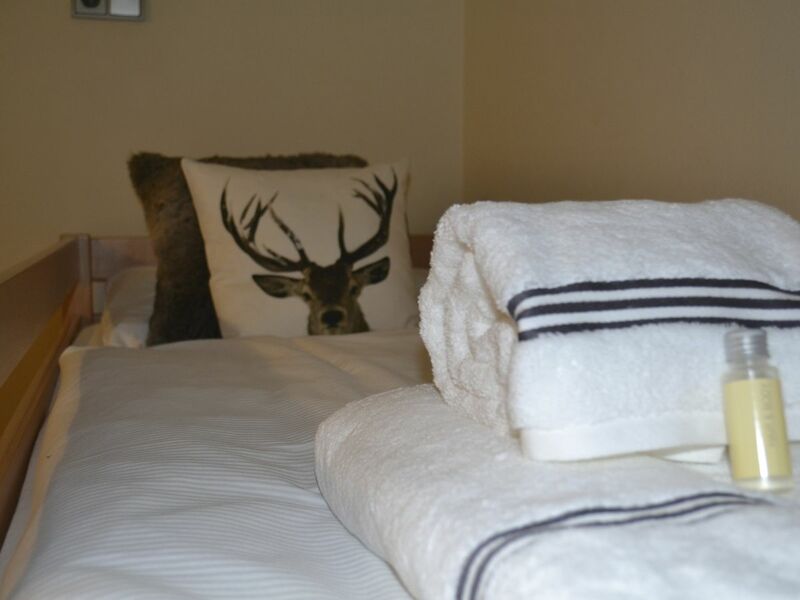 Less than 8 weeks prior to the Rental Period arrival, Chalet Alp Lux reserve the right to charge 100% of the rental value. 1.3. Please note, in the instance of clause 5.2.2 Chalet Alp Lux will make every effort to re-let the property and in that event will refund your payment to us less the deposit paid. 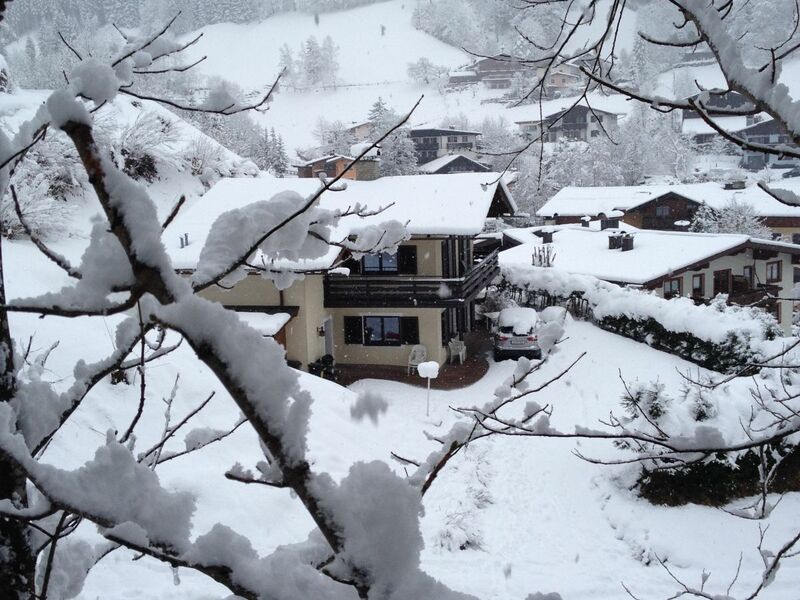 However Chalet Alp Lux strongly recommends that you take out HOLIDAY CANCELLATION INSURANCE with your insurance broker. 1.4. Chalet Alp Lux cannot be responsible for an 'Act of God' and we remind guests that we cannot be held responsible for natural disasters and other events out of our control. 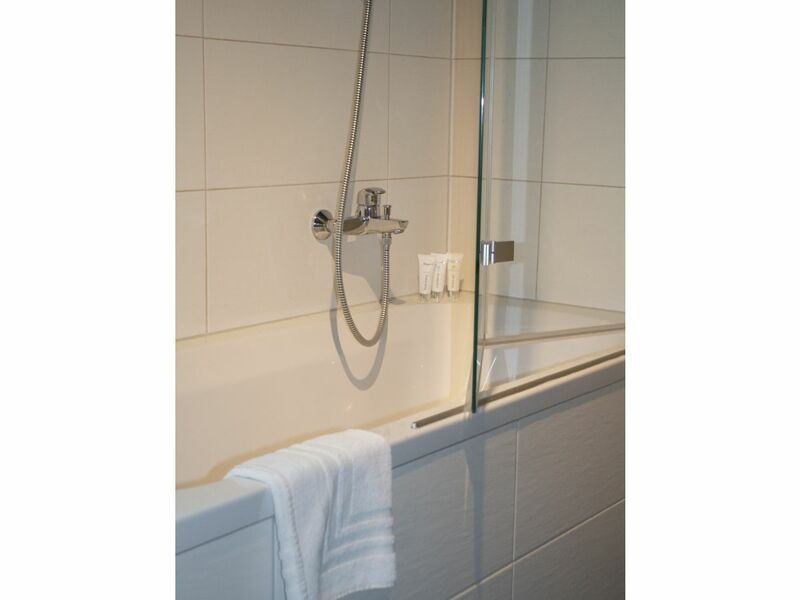 Guests should take out adequate travel insurance to cover them in the event of such circumstances. 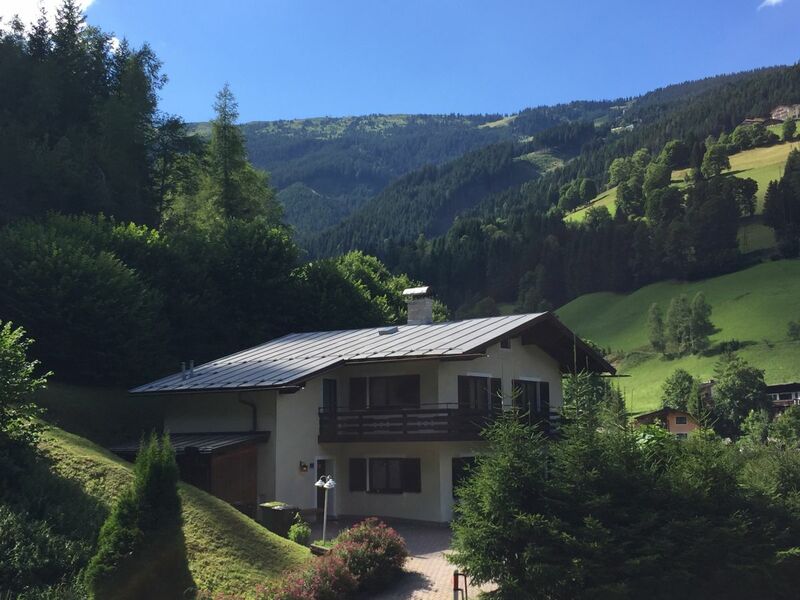 This chalet is hosted by Chalet Alp Lux, a small, independent rental company owned by the Heslop Family and specialising in beautiful Ski-in and Ski-out chalets in Austria. During your stay, ‘Alm Assistance’ will be your local host.